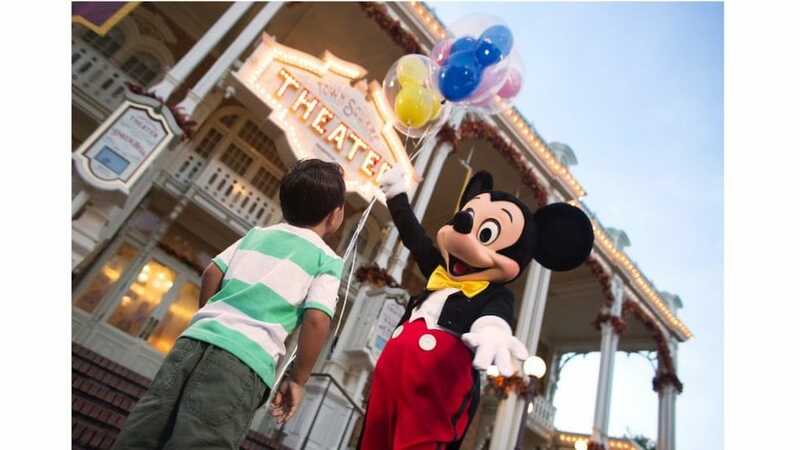 A new special event called Get Your Ears On – A Mickey and Minnie Celebration, is kicking off at the Disneyland Resort in January 2019, and guests are invited to celebrate Mickey and Minnie Mouse in historic fashion. 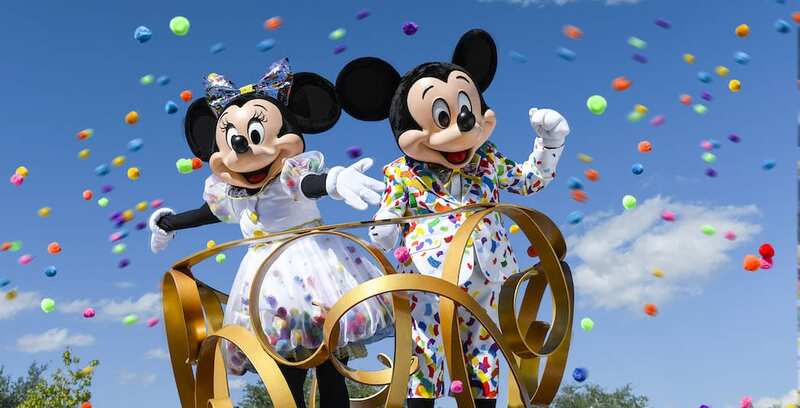 Mickey and Minnie will celebrate their milestone in the Disney Parks with brand new outfits! 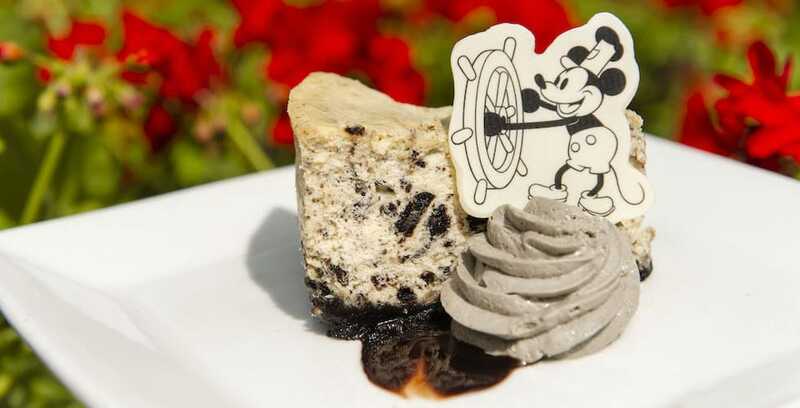 Disney is celebrating Mickey’s 90th birthday this month, and Walt Disney World and Disneyland Resorts are ready to get the party started with Mickey-themed eats and treats! 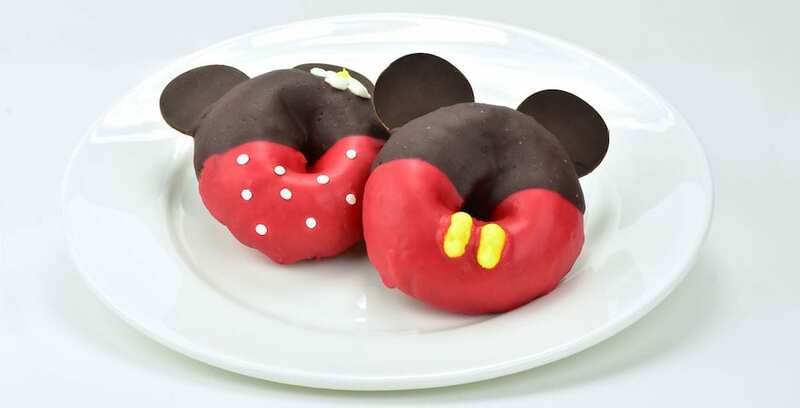 Celebrate the 90th anniversary of the mouse in charge with these delicious treats! 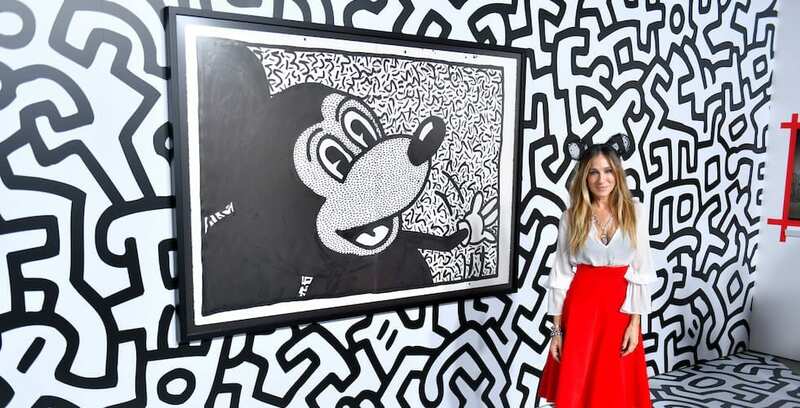 Disney has officially opened their “Mickey: The True Original Exhibition” in New York City’s Meatpacking District. A brand-new, exclusive merchandise collection titled “Mickey in Shanghai” has made its debut at Shanghai Disney Resort. 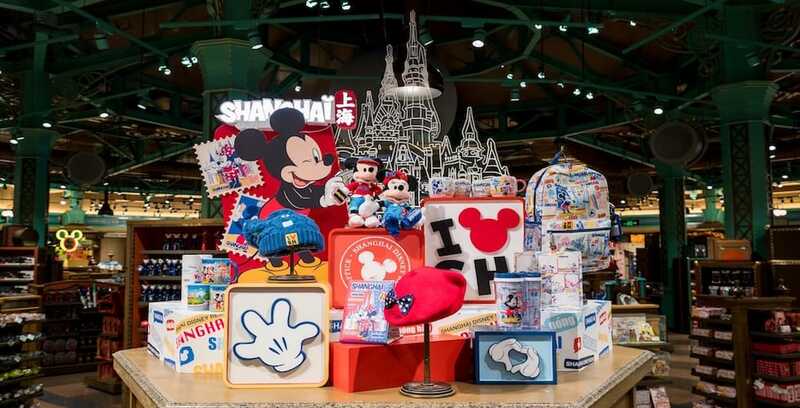 A new, exclusive merchandise collection has launched at Shanghai Disney Resort in honor of Mickey’s 90th anniversary.